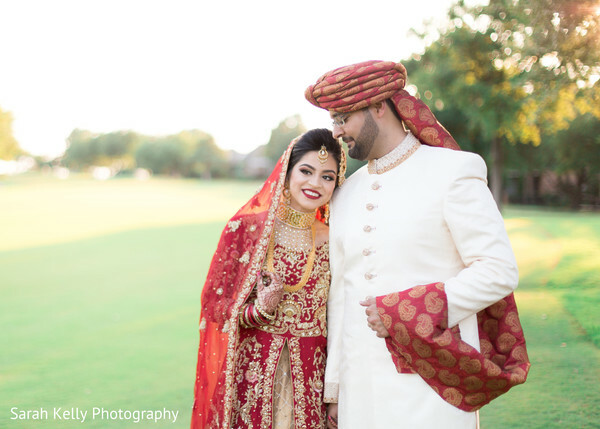 Annaa and Sanan were made for each other and supported this statement in a beautiful ring exchange ceremony that took place at El Dorado Country Club. 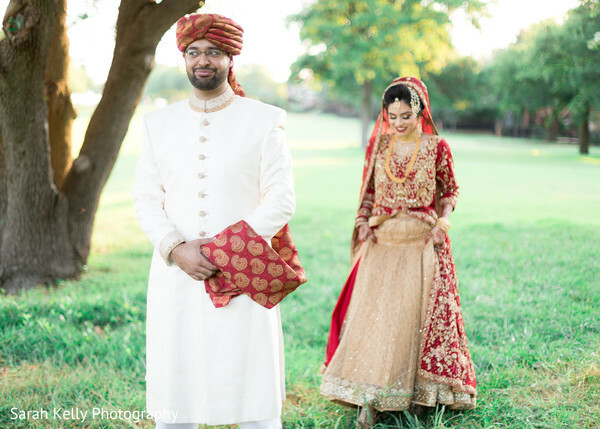 The excitement was at its peak when Sarah Kelly Photography memorialized the love between our lovebirds just before the ceremony. 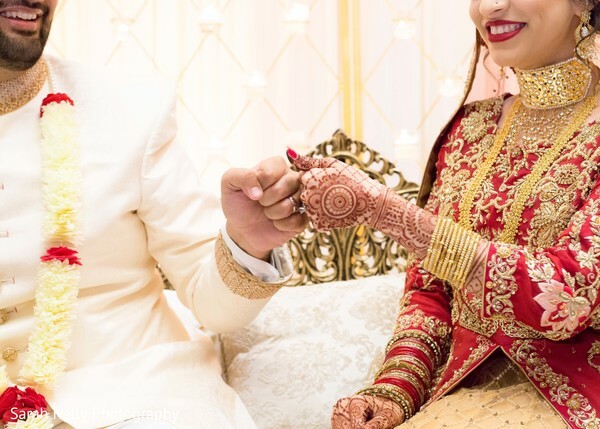 Sanan dressed in white looked super dapper while Annaa ‘s natural beauty was enhanced with a glowing makeup from Sarah Aasif Makeup Artistry and previously, the renowned mehndi artist Samira's Henna Designs adorned the bride with captivating henna paisleys that look incredibly delightful with the intricate embroideries of her attire. 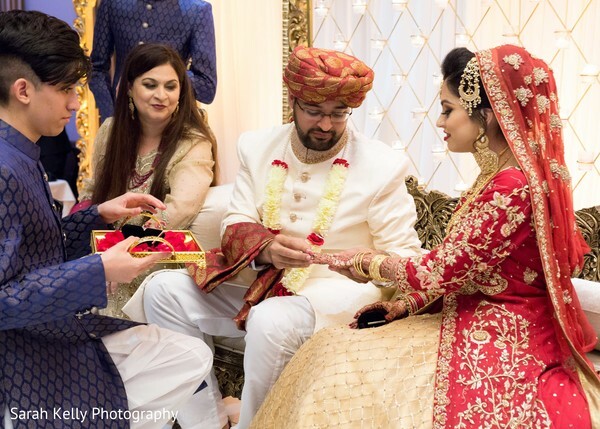 The ring exchange ceremony was held in a heavenly setting created by Wedding Decor By Faiza that incorporated a candlelit backdrop, lux fabrics, and stunning florals. 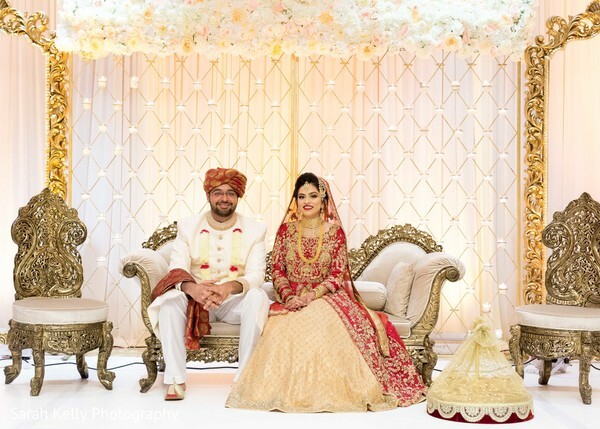 The newly wedded couple heard the best wishes and blessings from their regal seat and later had an emotional farewell to close out this event! 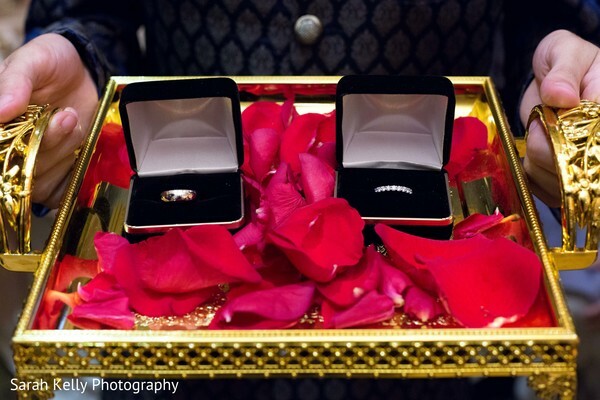 Go to our complete gallery for all the essential moments of this lovely ceremony! 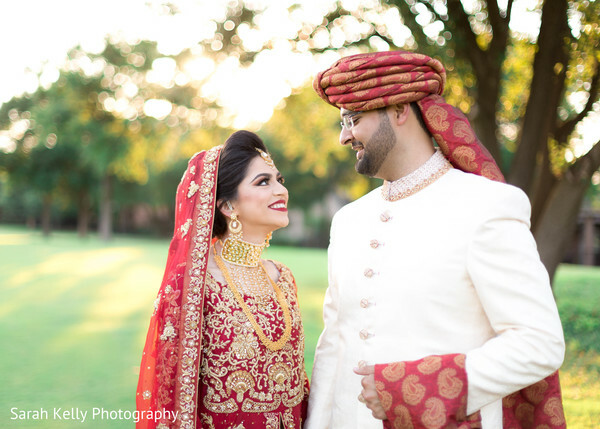 Explore the images from Sarah Kelly Photography of the fabulous Walima celebration in our following feature! 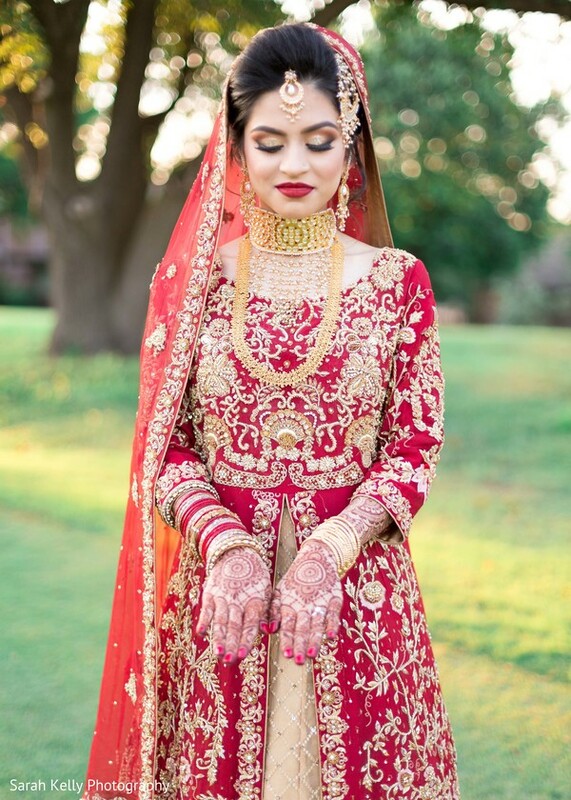 Wedding Decor By Faiza, Samira's Henna Designs and Outspoken Visions Entertainment are members of the Platinum Guide. Love what you see? Explore their portfolios.